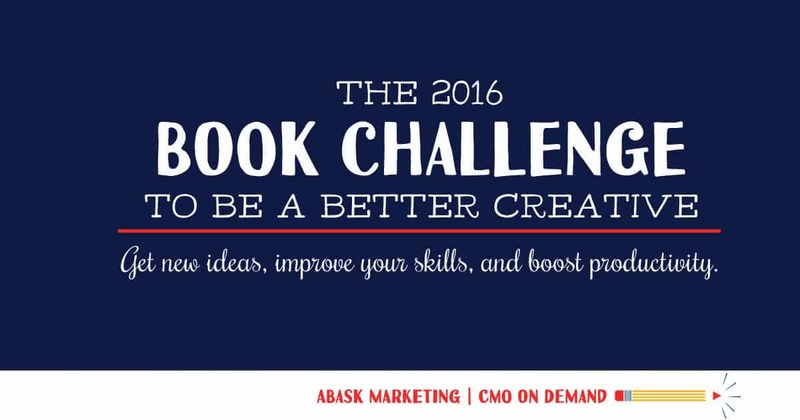 I am so excited to announce our book challenge for 2016! This is something that we have done as a group in the past, but we’ve never made it public because, well, frankly we didn’t think it was all that relevant to our creative focus. But, looking at that line of thinking now I feel like a bit of a ding dong. I mean, how could reading NOT be an integral part of being a better creative? And, as most of you are designers, coders, writers and solopreneurs I’m guessing that each of you is probably a reader. Or at least you were once upon a time. Be honest with yourself now. When was the last time read a book? Not a blog. Not a newsletter. Not an article. A real, honest-to-goodness book. It’s hard, isn’t it? There’s so much to do all the time between juggling the family, the work and lining up new work. I feel like I carry a five-pound Mother Guilt around on my shoulder at all times and whenever I’m doing something that isn’t work-related or family related, her voice kicks in. Well, I punched her in the face while on a business trip in DC last week. I was on the Metro reading “Writing Tools” and I felt like I was hanging out with an old friend. My phone couldn’t keep a signal deep down underground, so the guilt was worthless. Once I read the first chapter something amazing happened. I made improvements on my writing. Proof. 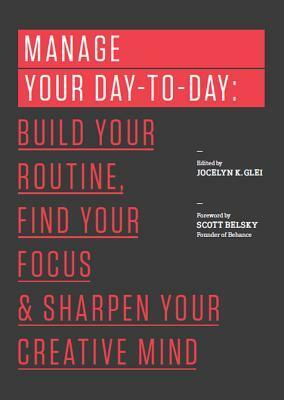 We can be better creatives by reading. I know. We can be better creatives by making time for… exercise, growing our list, advertising, sleeping more, watching Ted Talks, going to a museum… and it’s all true. But reading doesn’t have to be so hard anymore. You can do the audiobook thing; I do this and don’t consider it cheating. In fact, it’s the only way I can get through some of those dry business books. You can listen while driving, exercising, going through bank statements or cooking. You can even get audiobooks downloaded to your phone directly from your local library in most places. Free audiobooks! So, without further ado, let’s get to the challenge. 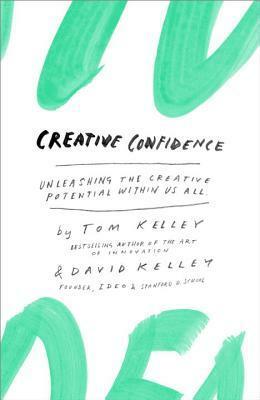 We are reading ten books in the 2016 Book Challenge that will help boost creativity. 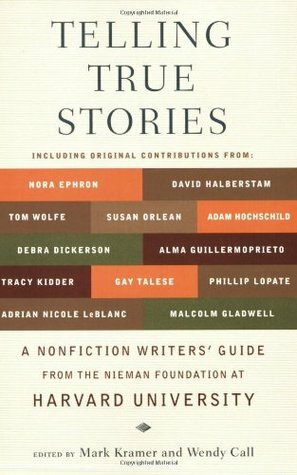 These are all nonfiction and business-related and we will provide reviews as we go. If you want to read these with us, feel free.If you’d like to provide your own review, email us and we may publish your review with a link to your site! By clicking the links, you’ll find the Amazon page for each book. If you want to make some recommendations for others that would be great! Business lessons from the guy that started Pixar, Ed Catmull. 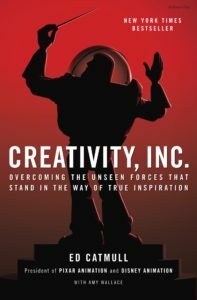 Before I begin, I have to preface this book report of Creativity, Inc. by stating the obvious: I love Pixar. Who doesn’t, right? I love Toy Story, Finding Nemo and Cars, and don’t even get me started on Up. And the more recent ones… like Frozen… ?… Zootopia? No? Oh crap, I’ll be honest I can no longer tell whether a movie is made by Pixar about ten minutes after seeing the lamp. But, that’s not all bad. I mean the reason I can’t tell the difference is because Pixar raised the stakes all around. And this book lays out how. There are a lot of takeaways from the book – how to set up a meeting room, what to do when George Lucas funds your passion and how building small wooden cottages for employees is a better creative space than cubicles – but, honestly most of them were just out of my reach. 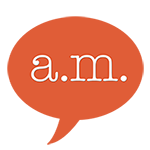 Abask Marketing is small. We can’t afford to shut down for an entire day to spend time mulling over ways to shave a couple million off the budgets of each individual project. I think the book is interesting and the movie about Pixar is even better, but it felt like getting advice from Donald Trump at times. I enjoyed the idealistic point of view, but as he was preaching that I should be hoping to fail every now and then, I kept thinking, “So that’s what business looks like when your passion has always been funded by millionaires.” Personally, I’m more worried about paying employees than building them a cabana as a workspace. If unlike me, your worry is how to keep employees happy, this is the book for you. But skip the audiobook. I loved the Eat and Love parts of Eat, Pray, Love so much that I forgive Liz Gilbert for the Pray section. Honestly, there’s only one thing less painful than learning to meditate and that’s reading about someone else’s attempts to shut off their mind! 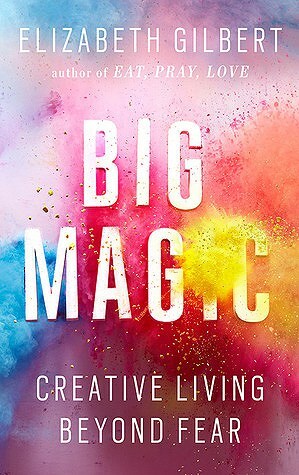 All that aside, Big Magic is uplifting and fascinating. So far, I’m loving the concept that creative ideas are a gift to be nurtured and treasured. If you haven’t heard of 99U before, you have to look them up right now. Their editorial design standards are impeccable and we aspire to be more like them! Maybe this book will help – we’ll soon find out. 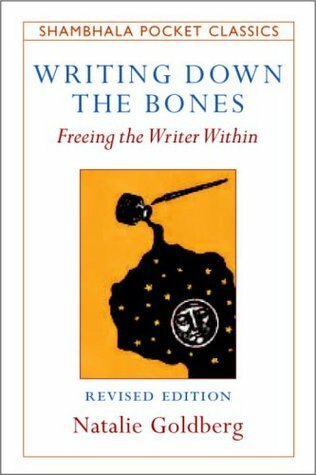 A step-by-step guide on how to write and how to live a writer’s life. If this book lives up to the hype, we could be putting ourselves out of a job! We shall see! Come back for our review. 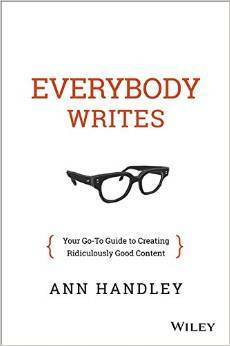 This is the only book on the list that tackles the idea of writing specifically for a digital audience. So, I guess the true review of this book could be measured if our blog posts get better! Maybe you’ll be the judge of this one. 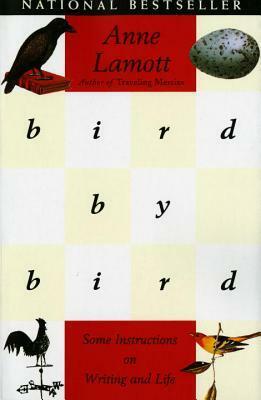 This is the one book on the list that we weren’t sure about. 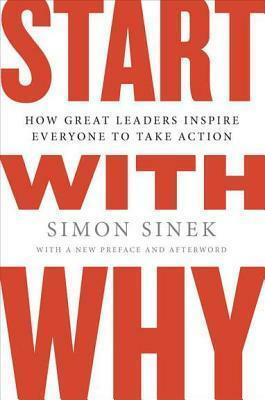 Simon Sinek’s Ted Talk was so good that we added his book to the 10 book challenge shortlist. Since then we’ve heard mixed reviews that the book is brilliant and also that the book is a long-winded version of the speech. We will report back to you asap! Chosen for this list by our design team, Creative Confidence talks about finding creativity no matter what your function. Written by two of the country’s leading designers, we are excited to see if they offer their techniques for busting through a block. 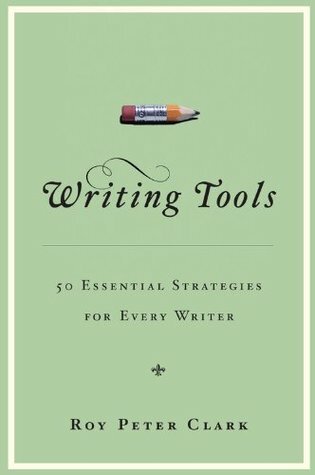 Most of the books we have chosen are about writing, with a few about creativity and a few psychology books thrown in for good marketing information. We will update the list every time we finish a book to include a quick review, but we would love to have you join in. If you’d like to add a review, recommend a book or just tell us your experience with reading, let us know in the comments.